5YR/100K LAND ROVER APPROVED CERTIFIED. Audio Upgrade Package (Radio: Meridian Audio System w/11 Speakers and SiriusXM Satellite HD Radio), Climate Comfort Package (Climate Front Heated Rear Seats and Heated Leather Steering Wheel), Driver Assist Plus Package (SD Card Navigation and Traffic Sign Recognition), Land Rover Certified, Auto High Beam Assist (AHBA), and Navigation System. We have a strong and committed sales staff with many years of experience satisfying our customers' needs. Looking for an amazing value on an outstanding 2017 Land Rover Discovery Sport? Well, this is IT! 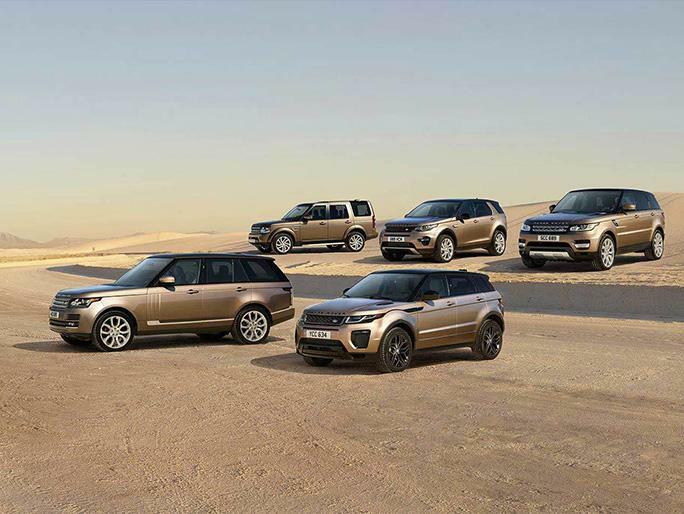 Land Rover Certified Pre-Owned means you not only get the reassurance of up to a 5yr/100,000 mile limited warranty, but also a 165-point inspection/reconditioning, 24/7 roadside assistance, Land Rover Concierge, and a vehicle history report. Have one less thing on your mind with this trouble-free Discovery Sport. 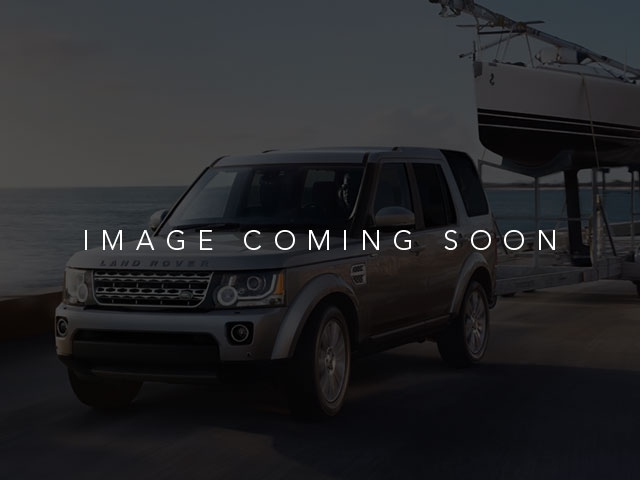 This SUV is nicely equipped with features such as Audio Upgrade Package (Radio: Meridian Audio System w/11 Speakers and SiriusXM Satellite HD Radio), Climate Comfort Package (Climate Front Heated Rear Seats and Heated Leather Steering Wheel), Driver Assist Plus Package (SD Card Navigation and Traffic Sign Recognition), 5YR/100K LAND ROVER APPROVED CERTIFIED, Auto High Beam Assist (AHBA), Land Rover Certified, and Navigation System. PRICE INCLUDES ALL FACTORY REBATES.